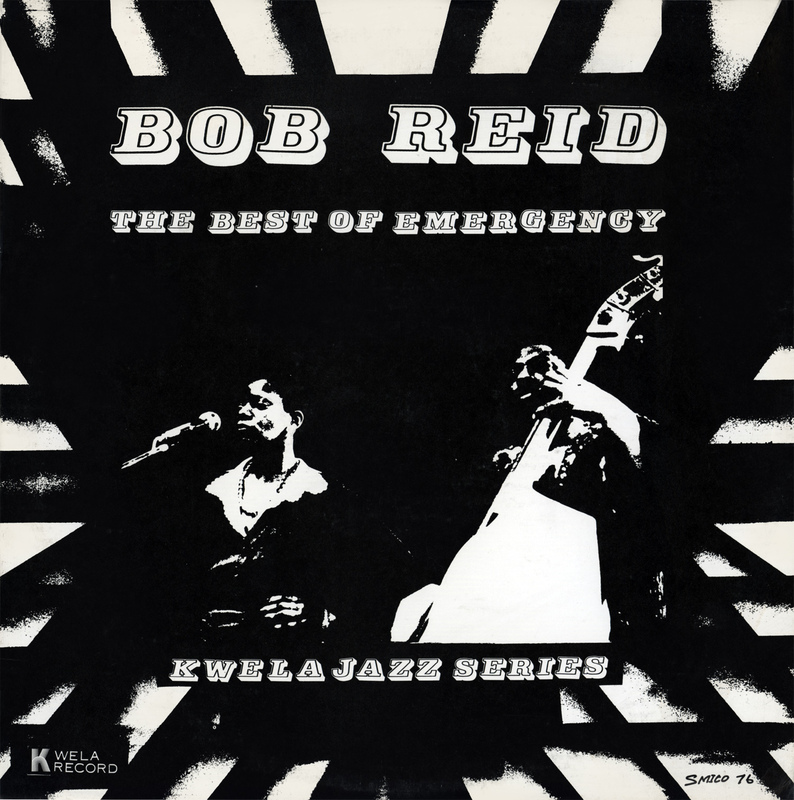 Recorded live at The Exit, Rotterdam - June 15, 1975. What to say about this fine recording? At least we have this bit of lovely slippery wedging. 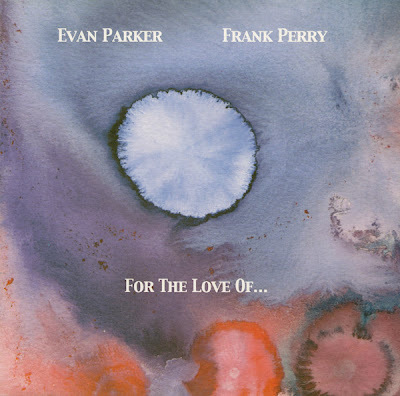 EVAN PARKER & FRANK PERRY "FOR THE LOVE OF..."
In Concert - 11th February 1972, Royal Commomwealth Society. 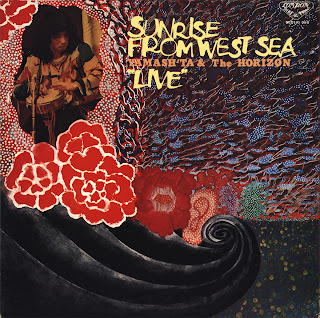 The A side consisted of two versions of "The Way" plus two improvisations, with Richard Teitelbaum on electronics. This is not posted here, because it was included on the Emanem CD 5022, "The Sun". The B side is a rare recording with Michel Waisvisz on electronics. 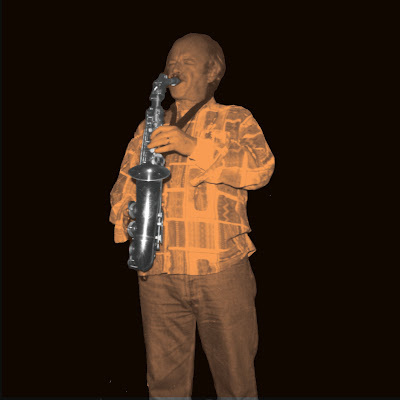 The others are "Saxophone Special", still available on Emanem CD 4024 and "Lumps" which was included in the ICP box. Recorded 11 April 1974, during the Berlin Workshop Freie Musik at the Academie der Kuenste, Berlin. 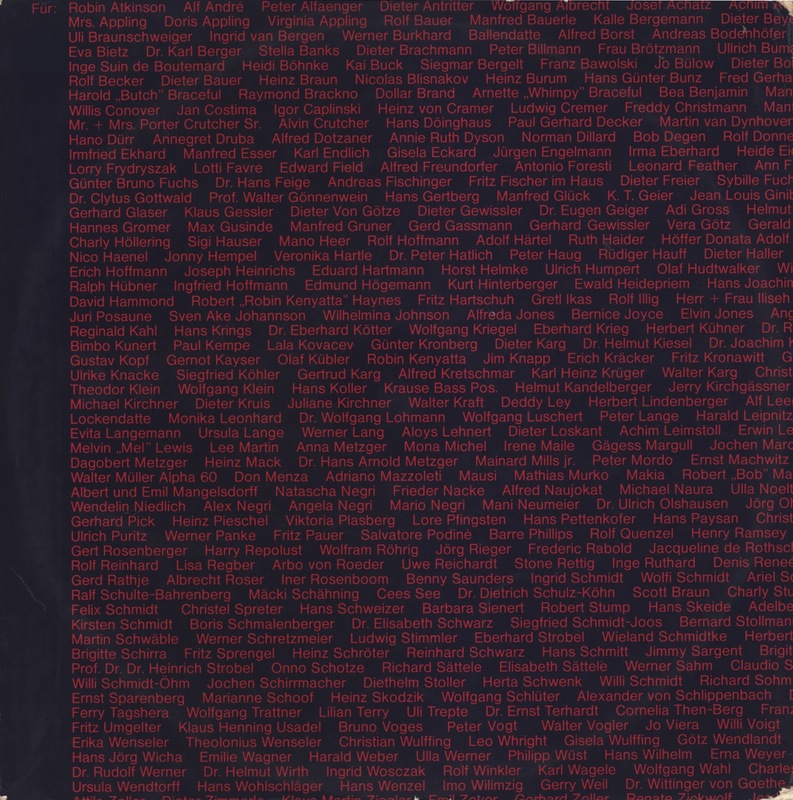 Roaratorio ‎– ROAR 01, 2000. For Newk. 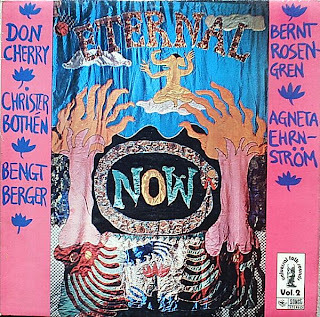 From The Sonet Recordings double CD, I kept only "Eternal Now", as "Live Ankara" is pretty useless due to poor recording quality. 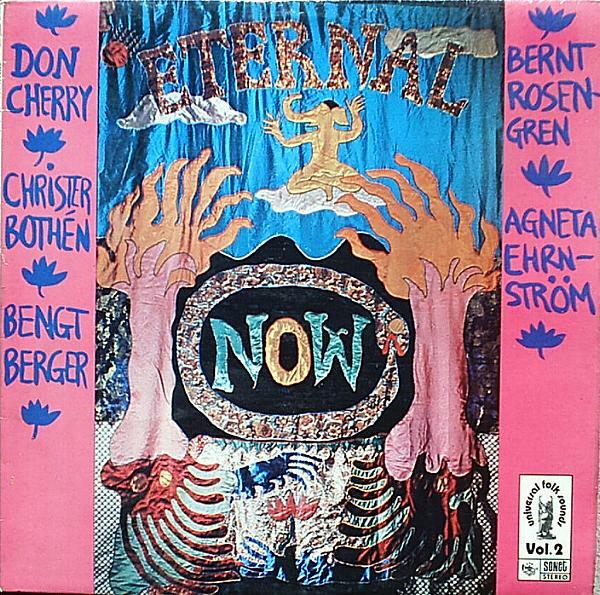 One of Don's numerous world jazz classics, "Eternal Now" was also reissued under the title "Tibet", and is possibly obtainable on vinyl from Jazzloft or Downtown Music Gallery. 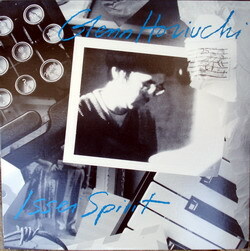 Recorded at Studio Decibel in Stockholm, Sweden on April 30 (2-4) and May 1 (1 & 5), 1973.
pianist Glenn Horiuchi's second album as a leader is a strong effort. Horiuchi mixes together his Japanese heritage with inside/outside jazz, creating explorative and unpredictable yet often melodic music. 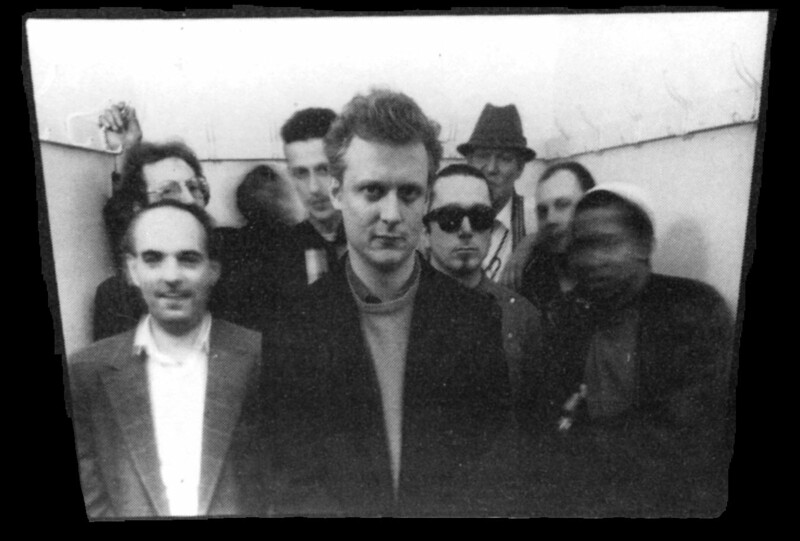 Rosey Ruey - vocals on "Tear Dem Walls"
SCHLIPPENBACH QUARTETT "DAS HOHE LIED"
Recorded at the Quartier Latin, Berlin on 6th and 8th November, 1981. 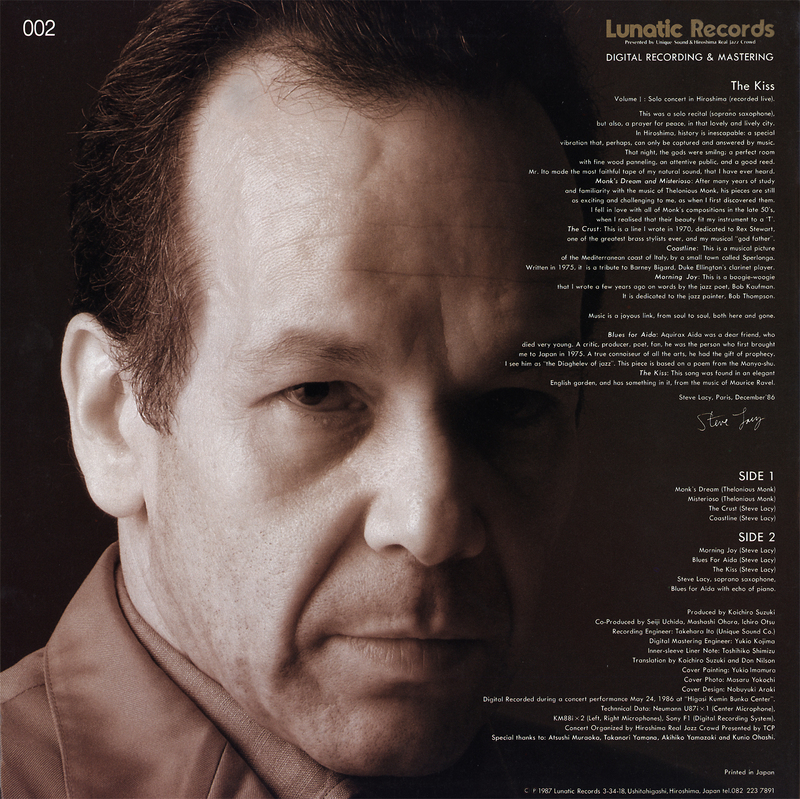 This is the only other LP that I know of on the Lunatic Records label, but since the first two are so good, I'd be glad to hear that there were more. One for Sotise, with many, many thanks. Recorded live at Higasi Kumin Bunka Center on 24 May 1986 at a concert organized by Hiroshima Real Jazz Crowd. ...also this one with scans provided by Marten512 - Enjoy. 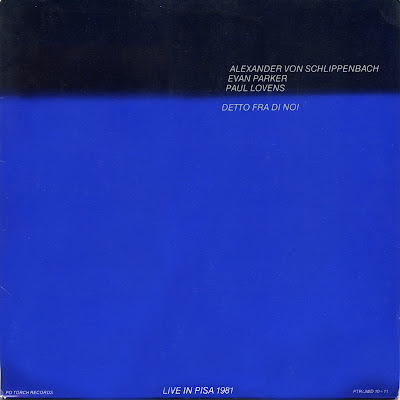 SCHLIPPENBACH TRIO "DETTO FRA DI NOI: LIVE IN PISA 1981"
during the final concert of the 6 Rassegna Internazionale del Jazz on June 21st, 1981, in the Teatro Verdi of Pisa. Recorded live at Yamaha Hall, Hiroshima, on 17 June (A1), 8 July (A2), 14 July (B2) and 22 July (B1), 1984. 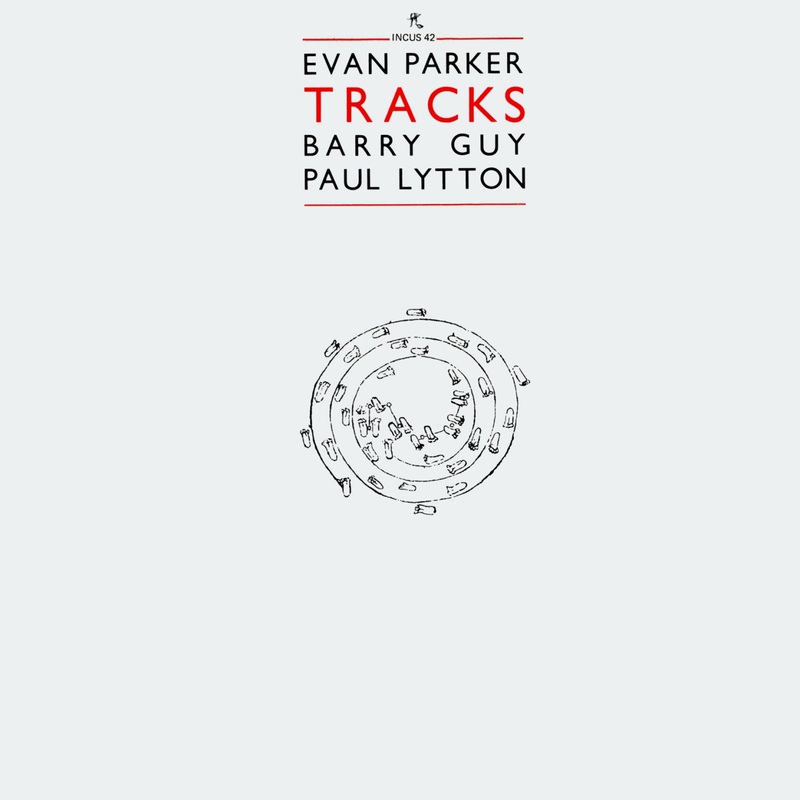 EVAN PARKER - BARRY GUY - PAUL LYTTON "TRACKS"
Recorded in London on January 7, 1983. I don't imagine that there are many fans of this music who don't have this indispensable minor masterpiece by,one of the greatest bands of their day.... it is as far as i know out of print , although if memory serves it has been bootlegged on CD. 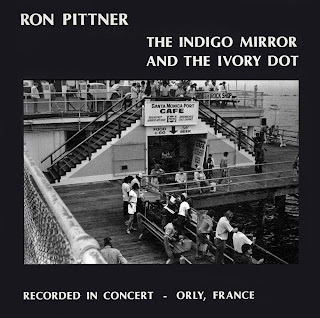 A live Parisian recording of dubious provenance originally released on the Italian Durian label , this predates THE marvelous Symphony for improvisers , on which Cherry employed an expanded version of this basic quintet...With Ed Blackwell Cherry's friend and favourite drummer instead of Romano who plays on this. superb music in less than high fidelity . PS- i'm posting it by way of experimenting with a suitable file host since quite a few people are struggling to use Mega.... basically this upload is a shot in the dark . 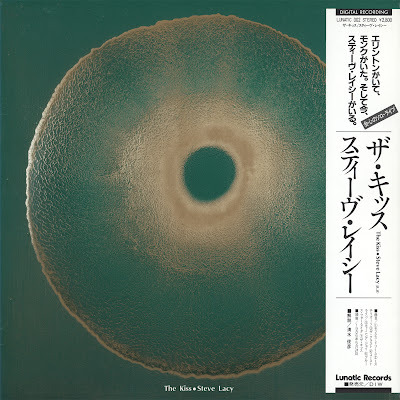 Recorded May 6, 1971 at AOI Studio, Tokyo. Found this LP by chance as I didn't know it existed at all - it was filed as "Rock"...which probably was a joke. I don't know wether CAW made more than two LPs but I'm glad they recorded Roger Turner's solo. 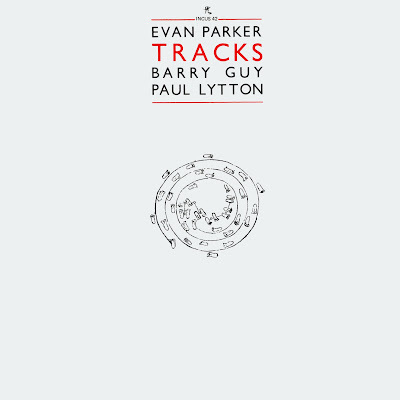 Always liked percussion solo and this outing is a very fine example of the respective art. ROGER TURNER "THE BLUR BETWEEN"
"E" and "Further inn" at Pathway Studios London N5, afternoon 3 March, 1981. The rest at Front Room Studio London W9, afternoon 8 March, 1981. 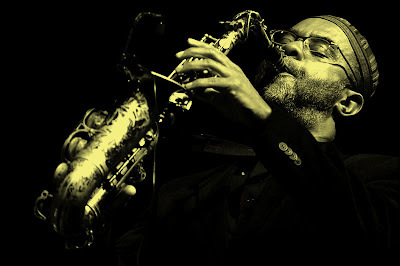 Here's a great gig , of David Murray with Bluiett's Quartet, or Visa Versa, the lineup is similar to Endangered Species, with Dara and Wilson again in fine form , yeah an excitingly exploratory show! thanks to the Dime sharer JackMw for this one! 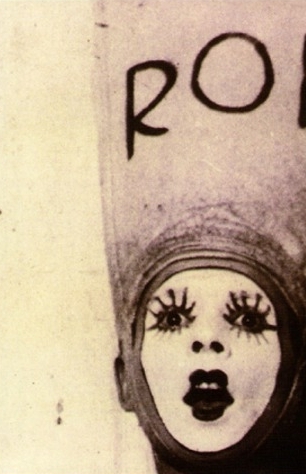 Exceptional music , despite the tape being Rough around the Edges! if others want to help out with mirrors please do! i'll try not to use Mega in future. This one's for Sotise - don' know wether this my rip or the one Nick has sent me some month ago. 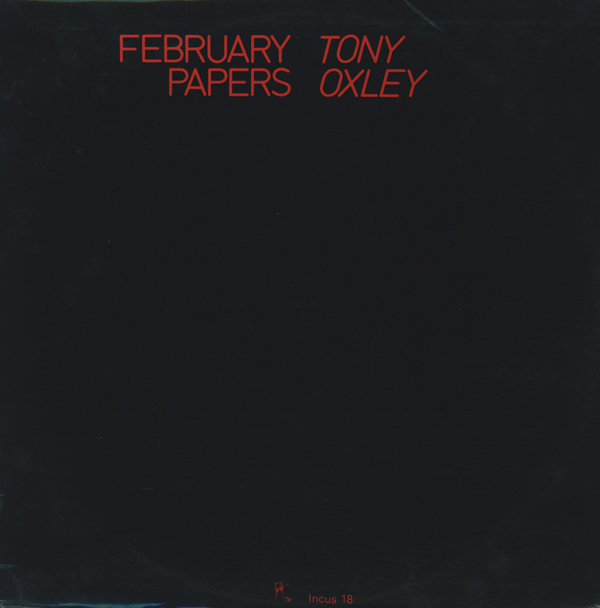 other tracks Tony Oxley: percussion and electronics. Recorded at Hampden Gurney Studios, London, February 1977. 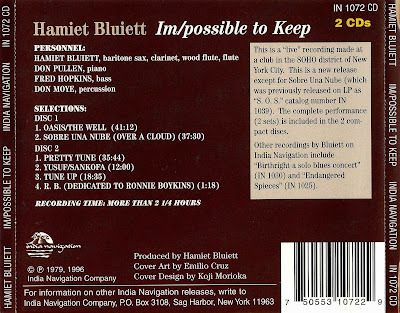 And here's my favorite band of Bluiett's , the same that also made 'Resolution'on Black Saint,the deep empathetic chemistry , with Pullen dating back to the Mingus band of a few years before ,very much in evidence here. 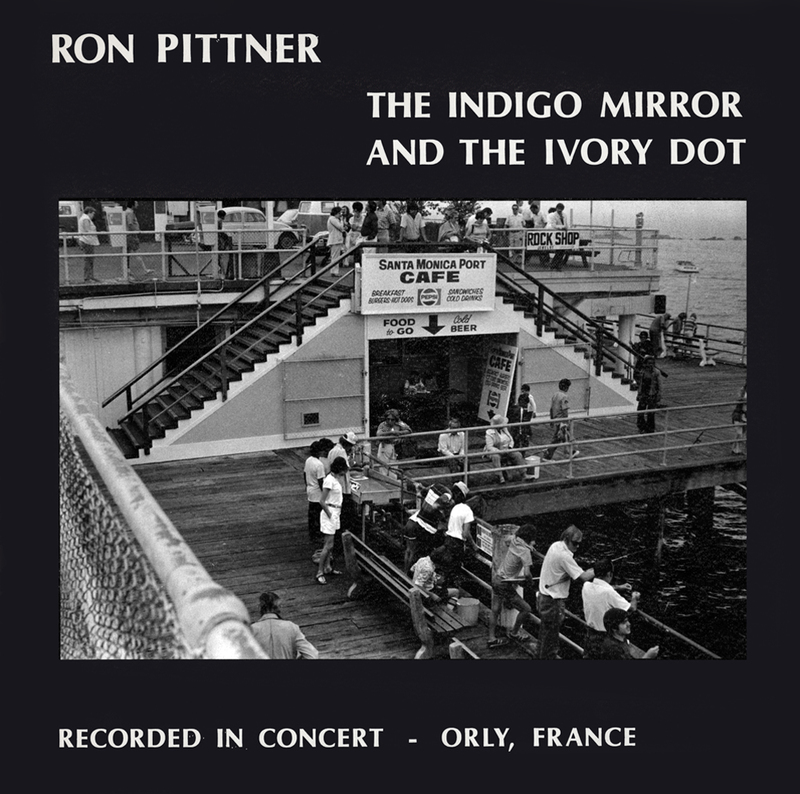 This double disc features the whole concert pretty much unedited. All i can say is that this music has some primal atavistic soul searching quality ,which challenges and ultimately offends the dull mediocre stultifying formalism &/conservatism of our era shaped as it is by a cold heartless, bloodless consumer consensus global economy. 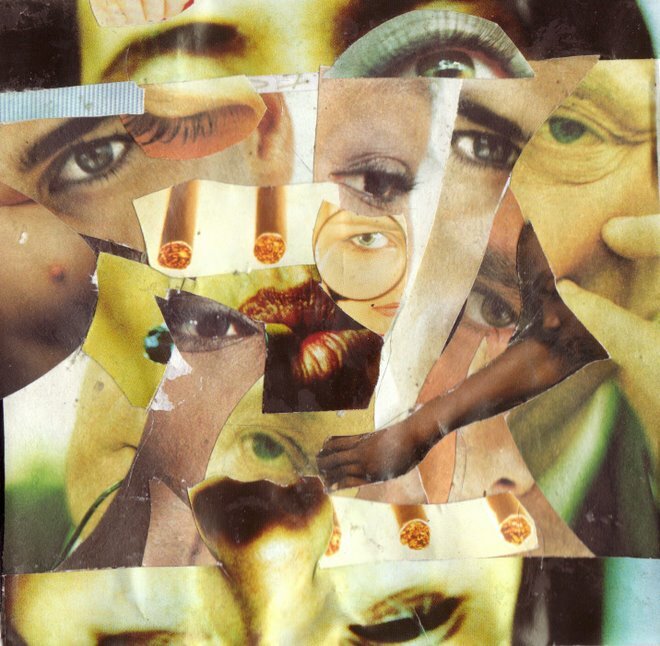 One could quite happily reside in the vacuum .of this music... the drag is having to snap out of such deep dream listening states , and be jolted back to a harsh unyielding reality of alienation, imminent decay and collapse. 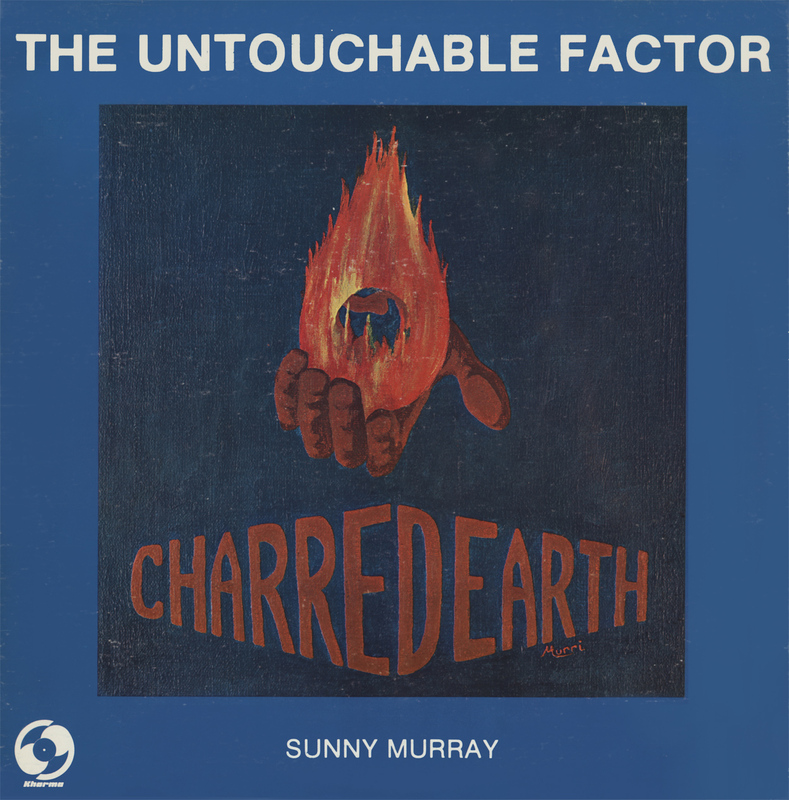 This album has just that inexplicable shamanic power. all misanthropic repulsion aside....its so joyously alive...and vulnerable. Hamiet Bluiett , is a faith healer of sorts ,who purveys an aural balm , which will in large enough doses sensitize one to the injustice of being trapped in an ever encroaching nightmare , and who therefore deserves support. (click on the back cover for the line up and other info).... its a great band with Olu Dara , and Phillip Wilson.. in great form. 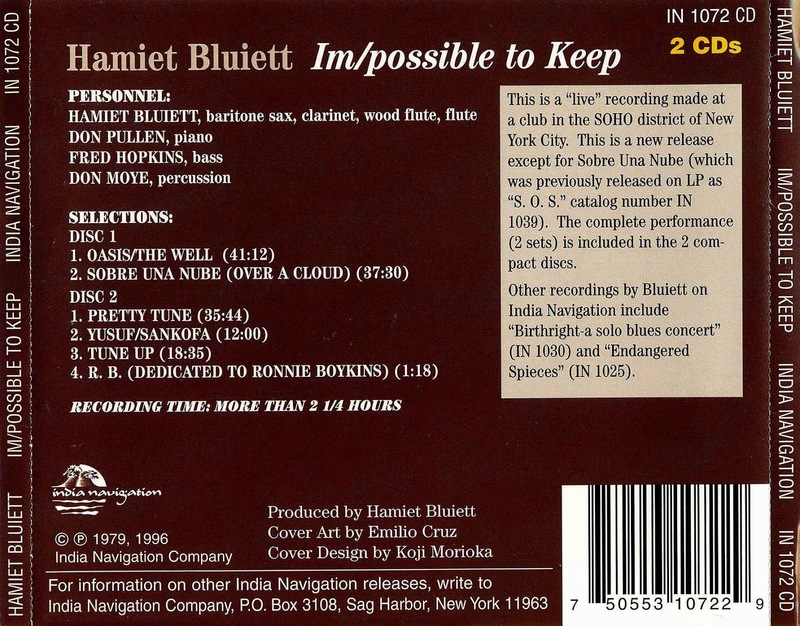 Some of the best records of Bluiett's in print can be bought from Cam Jazz who own the black saint catalog, they are selling them as both downloads and physical cds. Kenny Garrett is totally on fire on this! BBC Radio 3. Jazz on 3 b’cast. 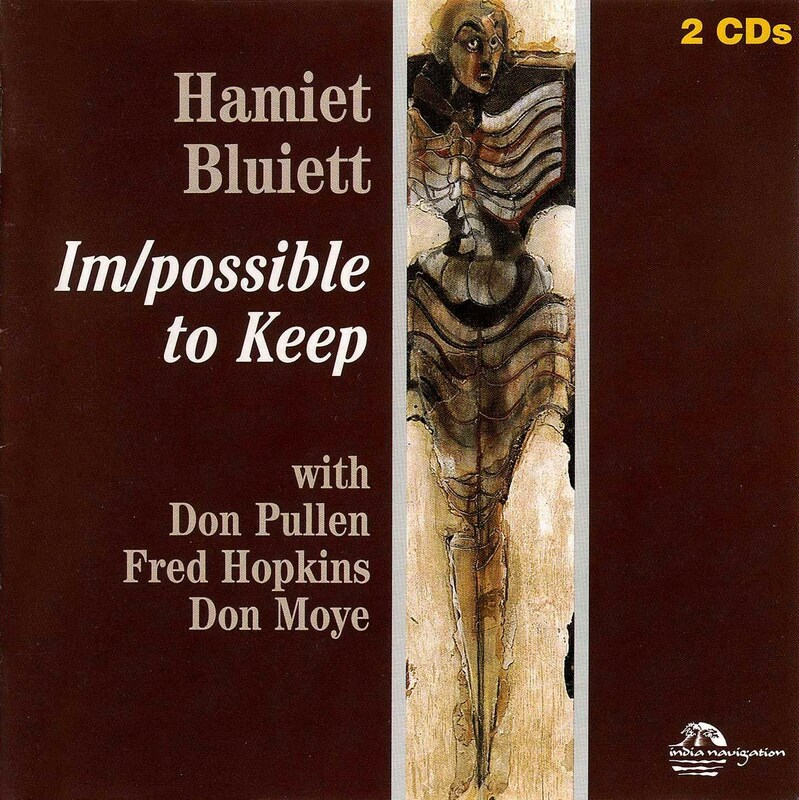 This is my favourite Bluiett recording up to date! Got this rip from a friend about six months ago - he made an excellent one. 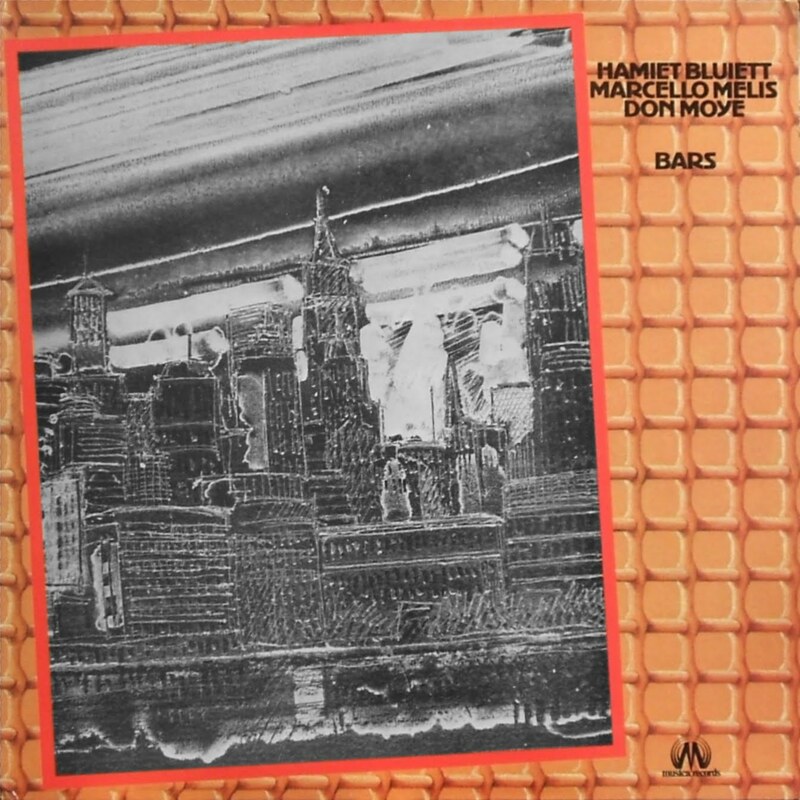 Recorded in February 1977, New York. This is really pretty awesome. 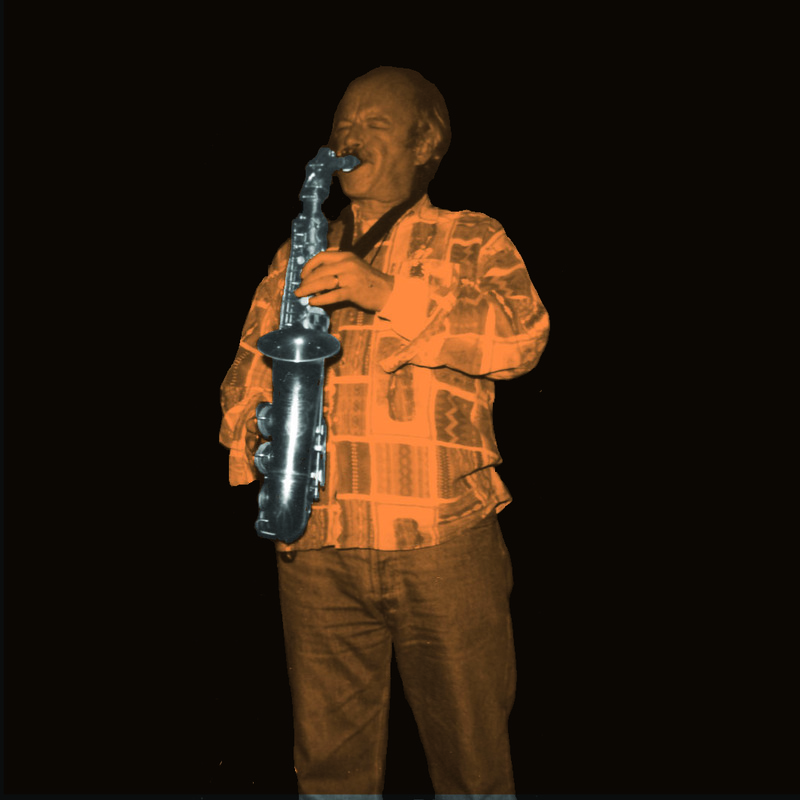 At 4:35 the music gels into a fantastic groove set up by Mario Castronari’s bass line which is taken up by Elton Dean’s most lyrical, story-telling invention, Tony Levin’s magnificent funky, swinging shuffle and Keith Tippett’s perfectly timed chords and wonderfulness. Magic! 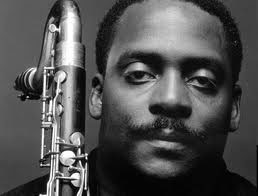 Always in memory of the greats Elton Dean and Tony Levin. Turn it up! 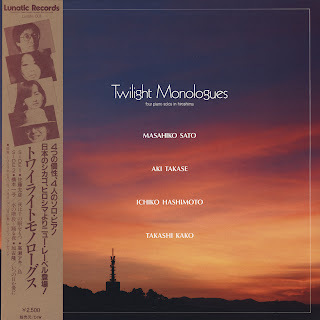 Another LP from the amazingly prolific Masahiko Sato in the early 70s. With stellar company. KING ÜBÜ ÖRCHESTRÜ "NICKELSDORF 1995"
A strange leakage of sounds goes on. (from Steve lake's review of the first LP on Uhlklang/FMP). 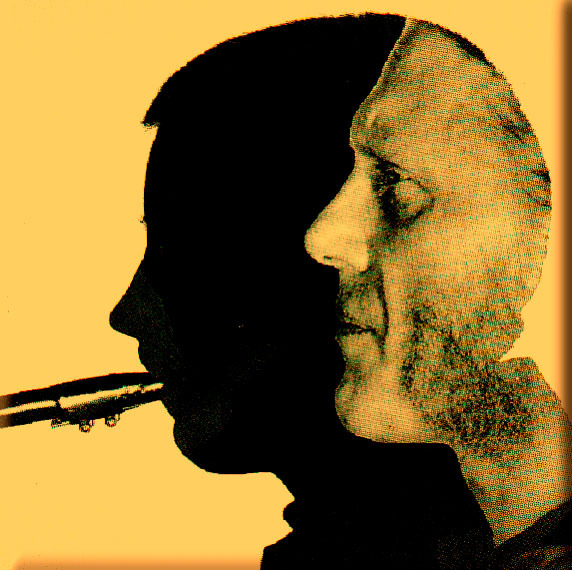 Recorded during "Konfrontationen", Jazzgalerie, Nickelsdorf, Austria on July 21, 1995. As it is now OOP I'll post for you a recording from which I won't say more than it contains simply fantastic music. 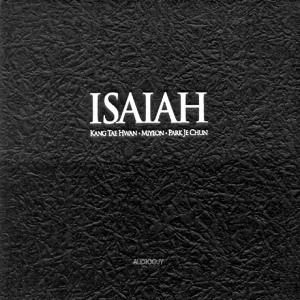 KANG TAE HWAN - MI YEON - PARK JE CHUN "ISAIAH"
Recorded at Dolce Classical Hall in Ilsan, South Korea on March 19, 2005. Isaiah is a continuous performance. Part 1 ~ 08'07" Part 2 ~ 15'27" Part 3 ~ 22'21"
Part 4 ~ 31'21" Part 5 ~ 35'11" Part 6 ~ 49'36"
Division of parts is provided for CD listeners only. Individually numbered limited edition of 500 (hard-box). KING ÜBÜ ÖRCHESTRÜ "MÜNCHNER BIG BAND MEETING 1992"
What a (big) band - but quite contraire to Globe Unity, the LJCO or Sun Ra's Arkestra. Much more restrained in their pace but with no less power or sophistication. 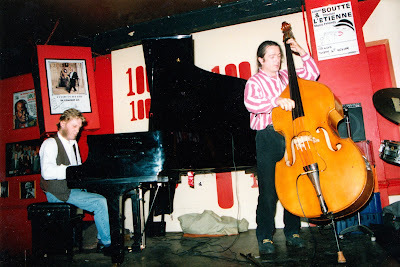 Their improvisations were "lower-case" before it became something like a working method for a younger generation. Some have gone in this direction quite far - hear Radu Malfatti's output for the last 15 (or more) years. They made four recordings. 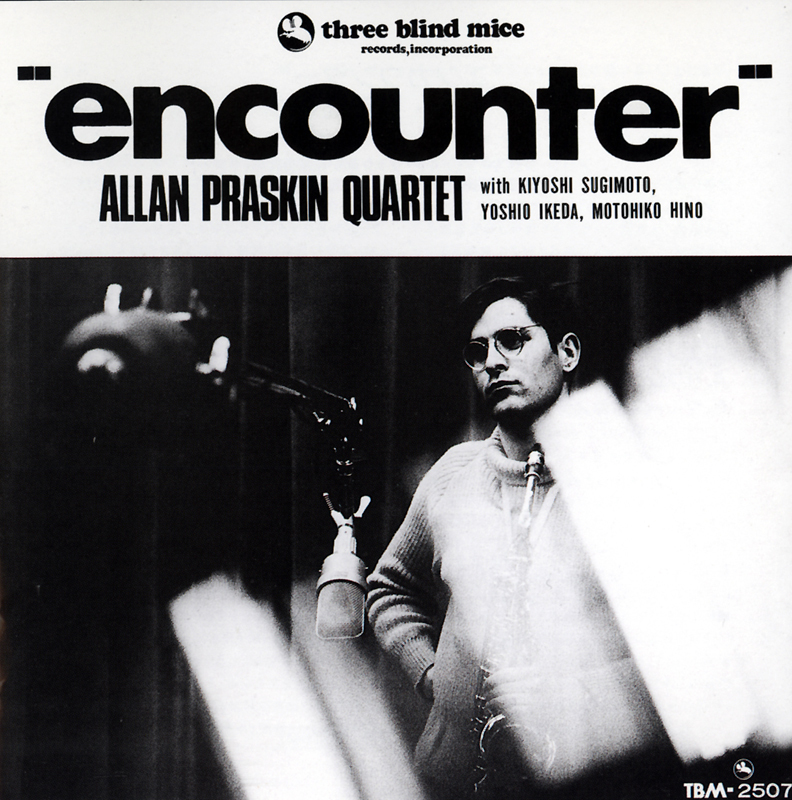 One LP, which is sadly OOP and three CDs. 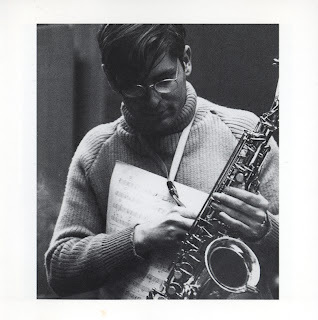 As far as I know Wolfgang Fuchs is seriously ill...so the orchestra is defunct. 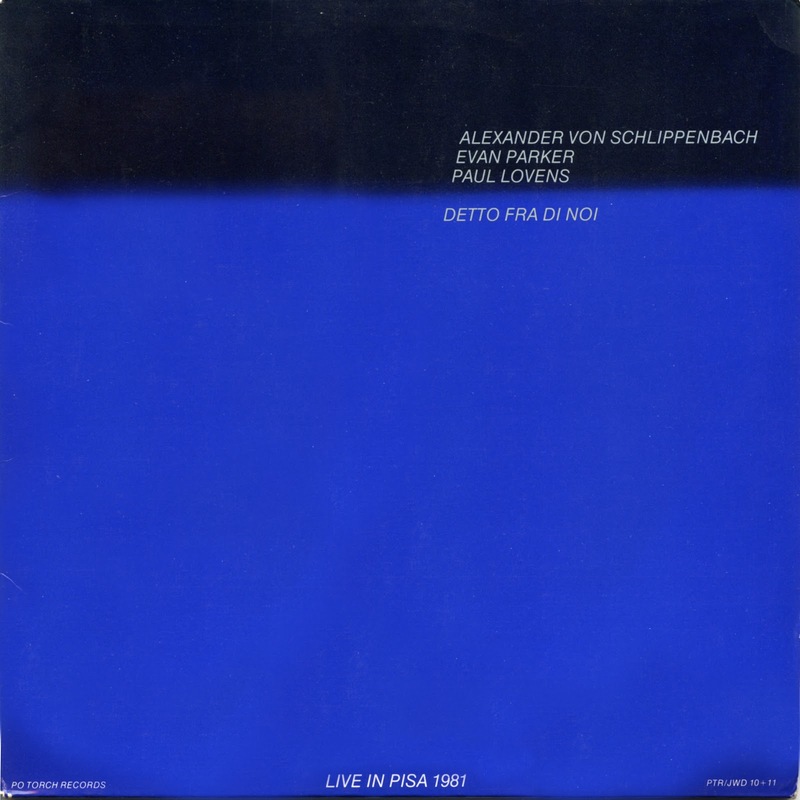 Recorded at the Carl-Orff Saal, Gasteig, München, on December 11, 1992. Let's take this as small act of justice between IS and interesting blog Musica degradata, where is possible to find some OOP albums in mp3, originated from lossless rips posted here. Otherwise, that blog is full of ECM-related broadcast recordings and currently unavailable albums, mostly in mp3@320, but there are rare flac exceptions, like this concert. 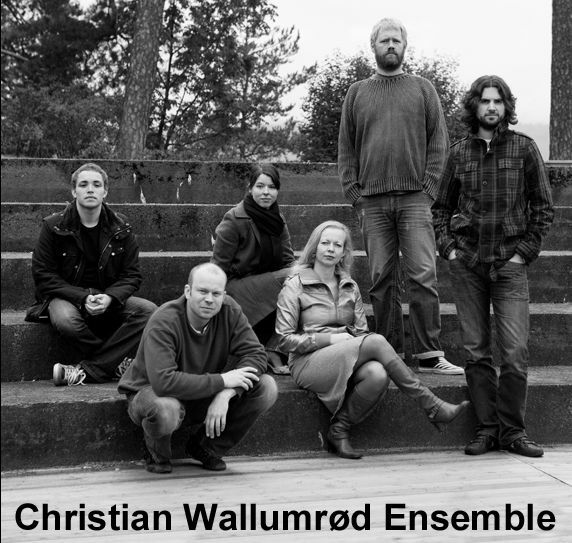 I really admire Christian Wallumrød's work, especially his third ensemble effort A Year From Easter. 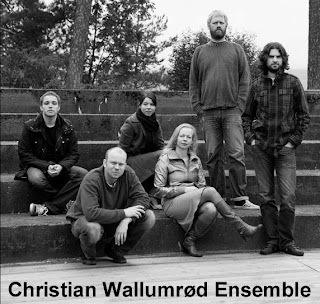 Truly contemporary chamber music. Thanks for sharing this, Barabbovich! Track 1 & 2 were recorded at Gallery "SAIENSU" in Morioka, Japan on 13 November 1985. 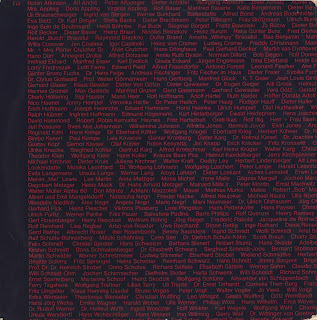 Track 3 was recorded at "SAIENSU" on 28 November 1982. This is for Onxidlib, who has been waiting patiently. 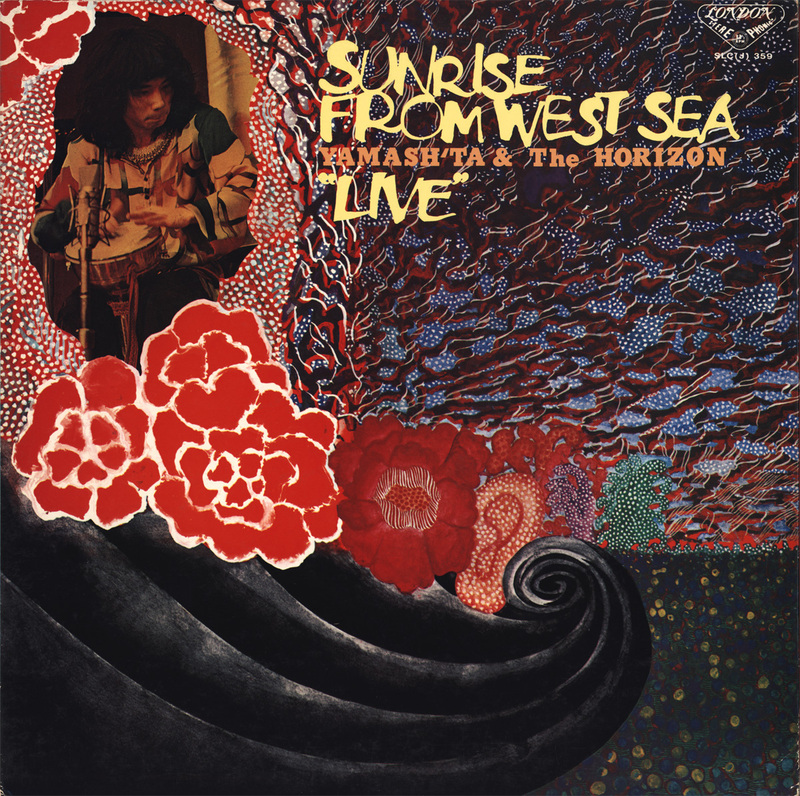 Recorded live in Orly, France, on 27 May 1972. 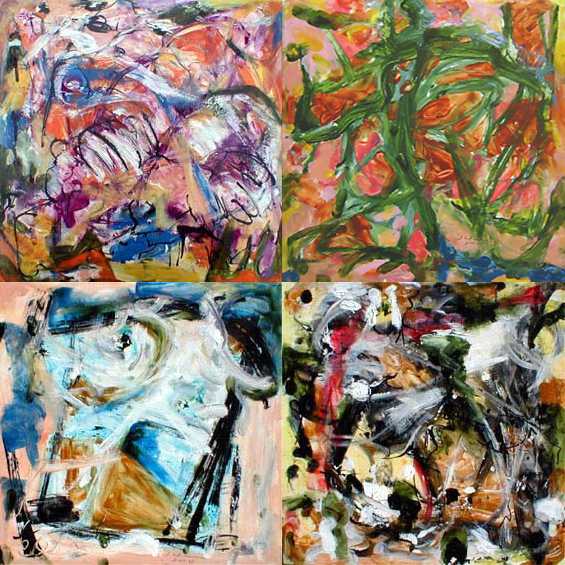 This links Miloo2's post of "Output" with our series of releases on the Calig label. In a similar vein, recorded in the previous year. The tracks merge and so there is one side per file. Recorded Tonstudio Bauer, Ludwigsburg April 29th, 1969. 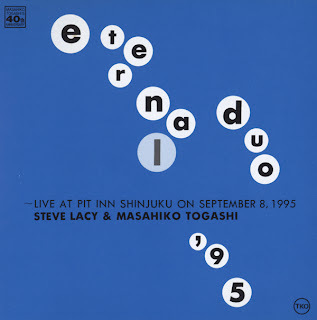 "Masahiko Togashi, numero uno, number one"
Recorded live at Shinjuku Pit Inn on 8 September 1995. I see there are some used copies of '66 shades of lipstick', the cd this pair made around the same time as this concert, available on amazon. Enjoy. 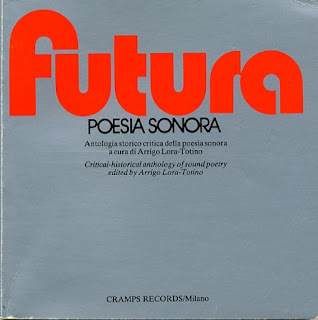 This is a collection of sound poetry, originally issued by the Cramps label in 1978 as a seven lp box and reissued in the 90s as a five cd box set. The cds sound as if they were sourced from the initial lp release and not from master tapes. They cover futurism, dadaism and surrealism and newer excursions into, shall we say, fairly non-sensical poetry and narratives. Some of these tracks can also be found on the Ubu web site which we have included in the blog list in the column on the right. 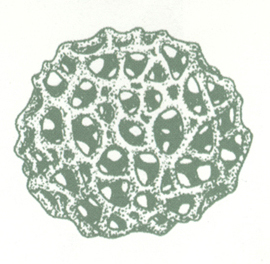 Information about the arstists and selections are scattered here and there, but some net searches are bound to produce results. This posting is without the accompanying comprehensive booklet. This is from a torrent site, in mp3, which for speech should be fully adequate, but if anyone has an upgrade, we would not say no.